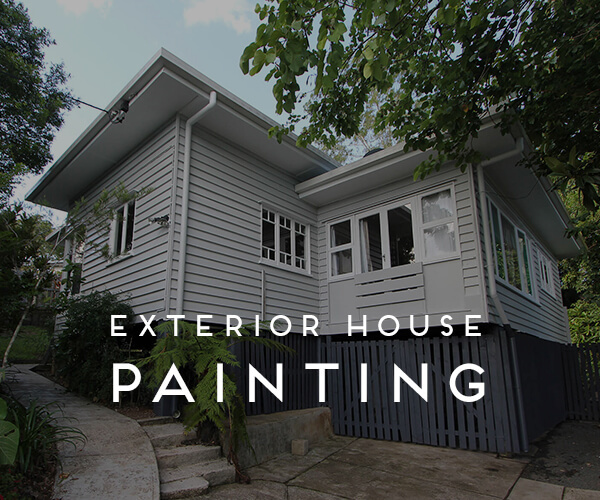 WANT YOUR HOME FRESHLY PAINTED? REQUEST A QUOTE WHY WORK WITH US? Home improvement decisions are tough. You no doubt have lots of questions about your upcoming paint job. Unfortunately, with this type of home improvement, you don’t get to see the end results of who you hire until the work is completely finished. Not the most comforting situation to be placed in, is it? 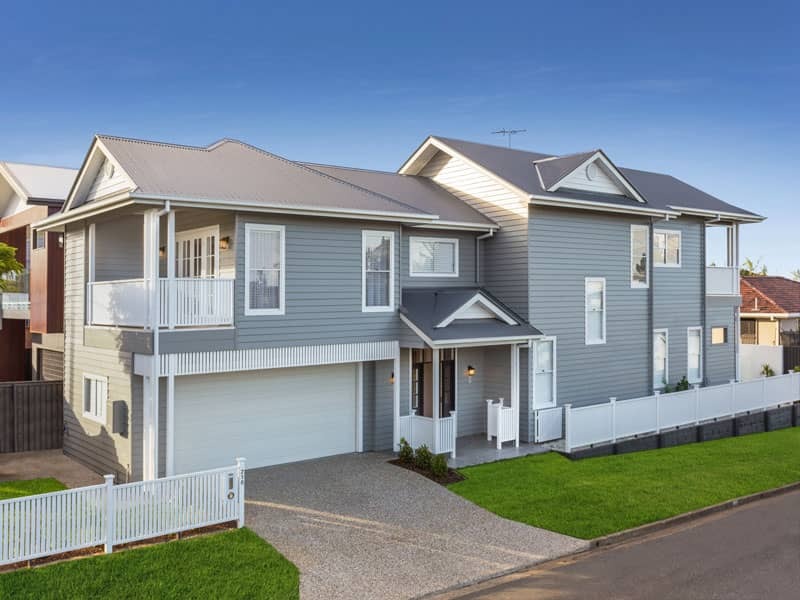 Whether you’re getting the interior painted to freshen it up, the exterior painted to increase street appeal, or both, this is going to be a substantial project. And it will either be an exciting time with an amazing high-quality outcome you’ll absolutely love… or a dusty, frustrating mess that will leave you cringing every time you, (or your guests) look around and notice the sub-par results. You don’t want the second scenario and neither do we. 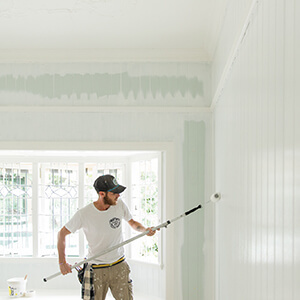 We want you to love your freshly painted home and be proud to show it off. It’s not every day you get your home repainted. You most likely have lots of questions and concerns about your job. As you read through our website, you’ll find answers to most of your painting questions. We want you to be as informed as possible about what to expect. Any other questions you may have can be answered with a quick phone call or an email. We’re very responsive and we will get back to you very quickly. The painting industry can attract a very transient workforce, who chase work wherever it is and whatever type it is. While this works for them, what assurance do you really have if something goes wrong for you? Your painting project is going to be a substantial investment. 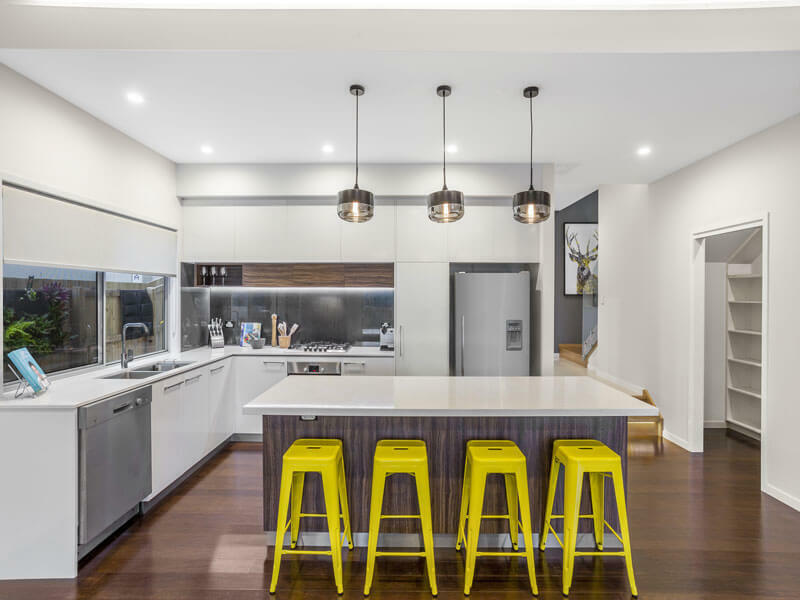 You want to be certain the painting company you hire is well established and going to be around long-term. 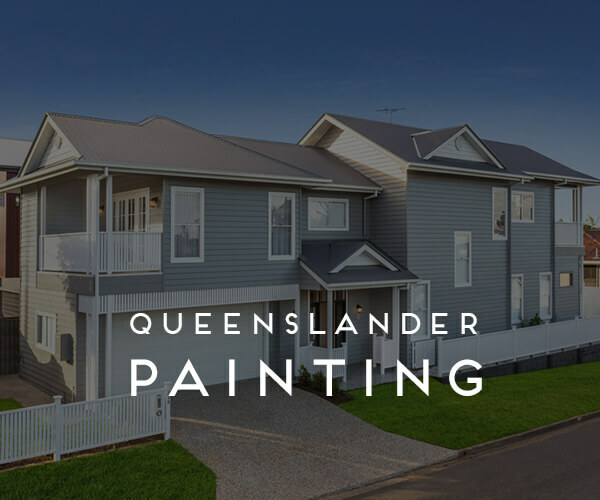 As a family business that has been passed from father to son, we’ve been painting for over 20 years. 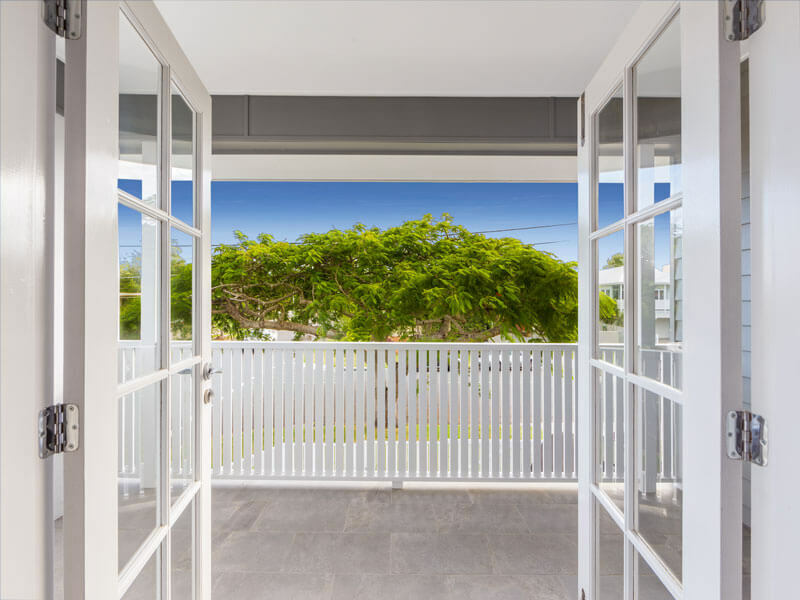 We love the Sunshine Coast and love being part of making this region a great place to live. We’ll always be around and available for you no matter what. 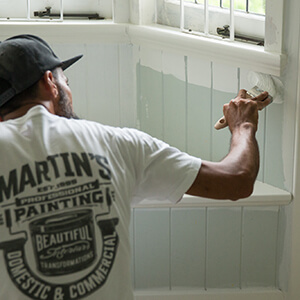 Many painting companies use sub-contractors. 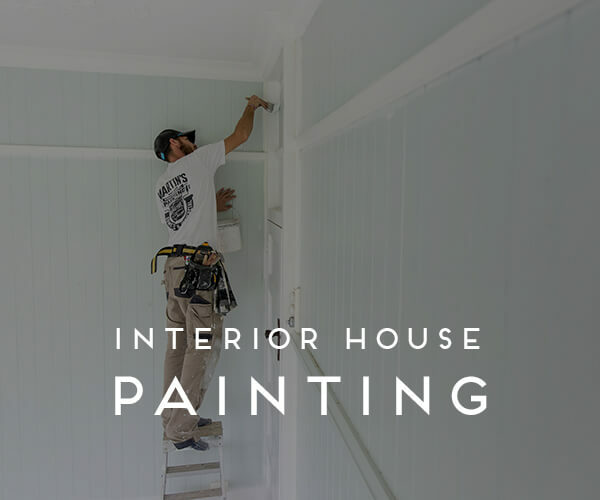 Not that there is inherently anything wrong with that, but we prefer to have fully trained, in-house staff that we can guarantee will work to the same high standards across the board, no matter which one of our teams have the privilege of painting your home. 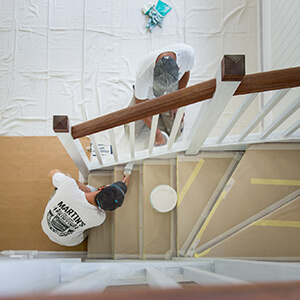 We don’t cut corners when it comes to the paint products we agree to use on your home. We will NEVER trick you by saying we use a top-of-the-line finish but use it only as the top coat and apply cheap finishes for the base coats. Miscommunication can be frustrating. When you deal with different people throughout the process – salespeople, managers, sub-contractors etc. things can get missed. That won’t happen when you work with us. I’ll come to the estimate, be there at the start of your project, communicate with you throughout the project and be there to walk through the finished result at the end. ARE YOU READY TO PAINT YOUR HOME? 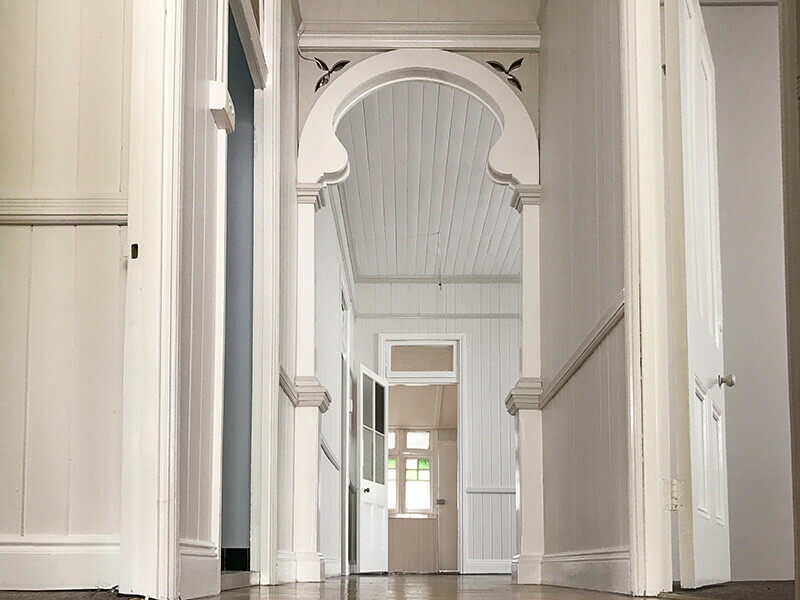 Martin’s Professional Painting have painted our home and we were extremely happy with their professionalism and attention to detail. The painters were friendly and treated our home and family with respect. We really believe that we have received value for money and we will definitely be using their services again!